I am have to admit, I am getting a little tired of winter. Bundling the kids up every time we leave the house and especially when we want to play outside. It is getting old. This Florida girl isn't use to all the white stuff. 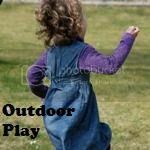 As a motivator for myself, and hopefully for you, I pulled together a few of our favorite ideas for free, fun and unique outdoor activities for families. Most of them can be done in any season. Enjoy! Learn to track wildlife. If you need a book, check out your local library. Have a picnic and read a book. Even in the snow or with your teddy bear. Climb a tree - check out this fun list of benefits. Explore your backyard at night. Blow bubbles in the winter or make your own. Create lawn pictures using a compass. Great for teaching survival skills. Discover patterns in nature and take pictures. Play with sticks, then make crafts. Free admission to National Parks days. Find animals in the clouds. Play What's Under the Rock? Talk to your kids about where the bugs & animals are in the winter. 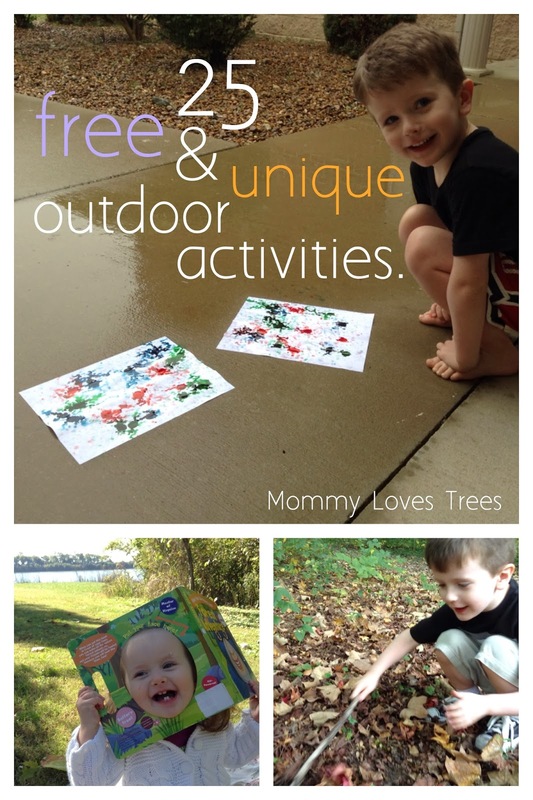 Collect leaves and make a craft. Or go swimming. Make a recycled soda bottle water sprinkler. Get involved with bee research. This one isn't free but it only requires you to by seeds and is a really good cause to get involved with. Winter is a good time to plan. Rain painting - put drops of food coloring on white paper and let it rain. No excuses. 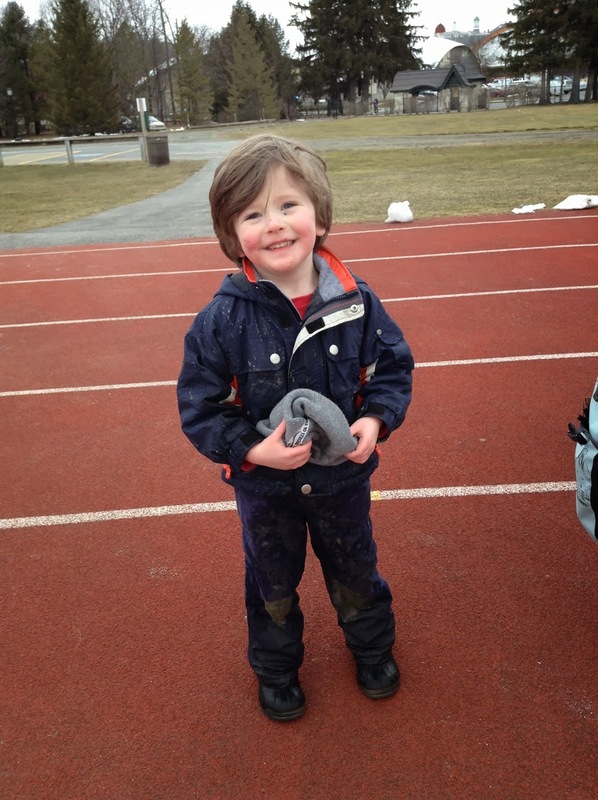 Get outside today and play! 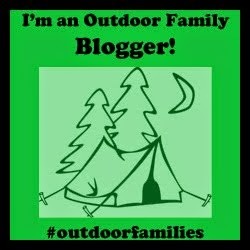 What are your favorite free outdoor activities?